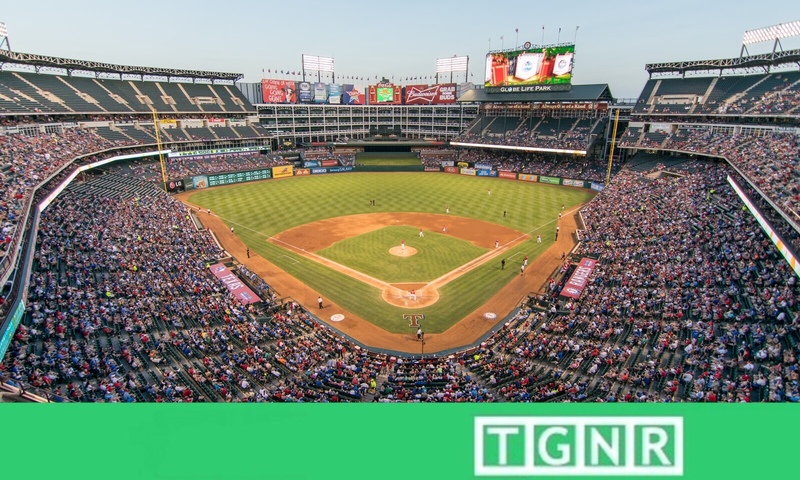 These are 2019’s top 5 most underrated MLB ballparks, and your personal ultimate away team fan guide to enjoy the best each has to offer. This is a list of 2019’s top five most underrated MLB ballparks that do not receive enough love, and definitely should. Everyone has heard endless gushing about Yankee Stadium, Fenway Park, Wrigley Field, Camden Yards, and Busch Stadium. It is time to give overdue credit to these five awesome venues that long deserve proper attention – and your best traveling fan guide to enjoy the best each has to offer. A lot of thumbs up to follow. One of the most endearing aspects of any underrated MLB ballpark is when it is designed to encompass the feel and image of the community it calls home. The largely overlooked PETCO Park sits among the best in that respect. Whether it be the iconic Western Metal Supply Company building that hones the feeling of San Diego’s Gaslamp Quarter, or the sandy beach just beyond the right-center outfield wall, PETCO Park creates the famous relaxed feeling that San Diego is well known for by reputation. As the ballpark sits close to the water, the open air stands allow a cool breeze to pass throughout the ballpark, and makes for the perfect setting weather-wise for a baseball game. This ballpark twist is in a league of its own. The outfield beach is a close second. One of the most unique aspects of PETCO is the frequent military presence during games. San Diego is a city with a major Navy and Marine Corps community, and occasionally you will see uniformed sailors and Marines in mass on game day. The Padres take great pride in honoring San Diego’s men and women in uniform, and seeing entire sections wearing desert cammie’s or dress whites is found almost nowhere else in the game. The upper deck in right field hosting recently graduated Marines from Marine Corps Recruit Depot, San Diego.